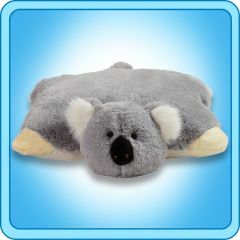 Home > PillowPets 11" > Krissy Koala 11"
My Pillow Pet Krissy Koala Toy - Size: Small 11"
There are always going to be those kids that have a strange favorite animal. It is not the traditional dog, cat, or horse, but probably something they saw on some nature show. 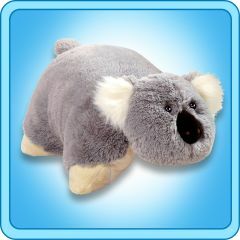 One such animal could be the Koala, and If that is your case, luckily for you My Pillow Pets make a My Pillow Pets Krissy Koala. This great item is gray and white, has awesome black eyes, and that big cute black nose. 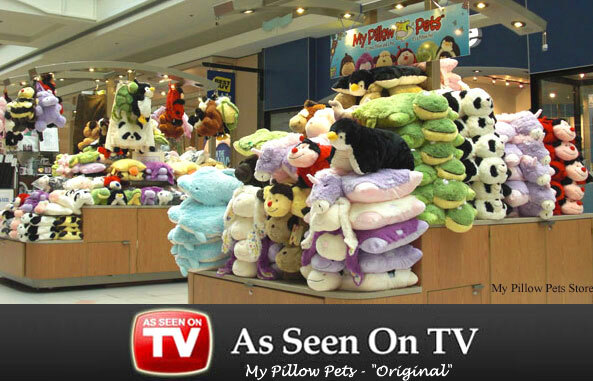 The reason why My Pillow Pets are so fun is because they have some very creative items such as this to choose from. That gives you a great opportunity to find the perfect gift for almost any child, which is always an exciting thing to do. This very fun toy, or pillow depending on how you are using it at the time, is very popular with children.